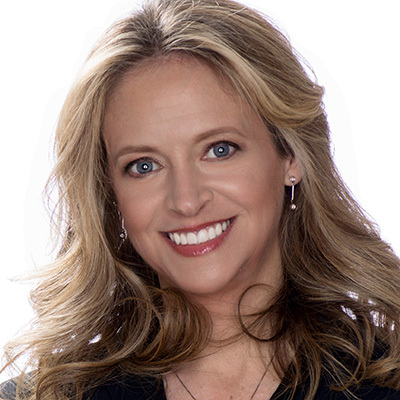 As chief marketing officer, Julie Bernard leads Verve’s brand strategy, marketing, analytics and creative services. Julie was previously senior vice president of omnichannel customer strategy, data science, loyalty, and marketing technology at Macy’s, where she was recognized as a customer-centric leader implementing data-driven approaches for strategic growth, including award-winning personalized communications at scale, first-of-a-kind loyalty programs, and modern media attribution techniques. Julie previously held executive leadership positions at Saks Fifth Avenue and XRoads Solutions Group, a boutique retail consultancy.